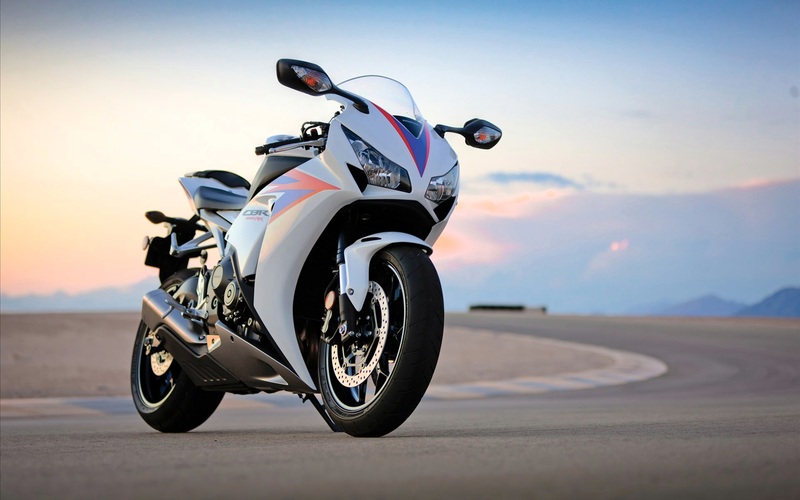 Atlas Honda is a popular motorbike manufacturer in Pakistan which is a joint venture of Atlas group of companies and Honda Motor Company Japan. Honda new bikes in Pakistan are expected to get a great repute in the Pakistan Motorbike Industry due to its extravagant build quality, efficient fuel economy and competitive price. Atlas Honda Pakistan has launched some of the most iconic bikes in the Pakistan Motorbike Industry which include bikes like Honda CD70 and Honda CG125. The consumers in Pakistan undoubtedly prefer new Honda bikes in Pakistan due to their extravagant resale value and durable build quality. Here in this blog I will be discussing some of the models of Honda bikes Pakistan 2019. 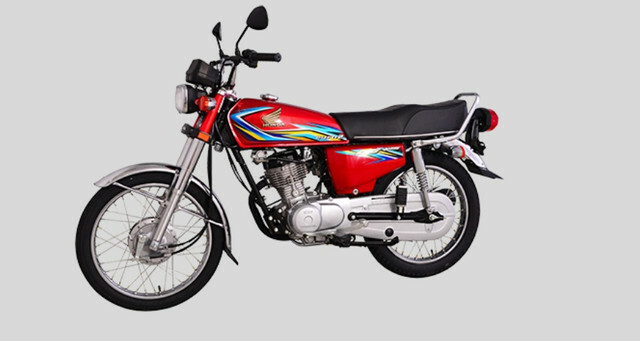 There are many other Honda Atlas bikes available in Pakistan include bikes like Honda CD70 Dream, Honda CG125 Dream, Honda 125 Deluxe, Honda CB150f, Honda Pridor 100 and Honda CBR 500. Consumers living in Pakistan consider that Honda bikes gives them the opportunity to ride in a luxurious and comfortable manner. Atlas Honda is simply without any doubt is ranked among one of the biggest durable build quality motorbike manufacturer in Pakistan. The sales figures of the company is showing healthy figures and is single handedly meeting luxury bikes consumer demand in Pakistan. Furthermore, Honda motorcycle Pakistan also has one of the biggest dealership network in Pakistan, which allows it to maintain its market dominance in an extravagant manner. The bikes that will be included in the Honda bikes Pakistan 2019 list are expected to be the most popular CD70 2019, CG125 2019 and many other.